September 29th in Plugin Lists, Wordpress Plugins by Wordpress Jedi . 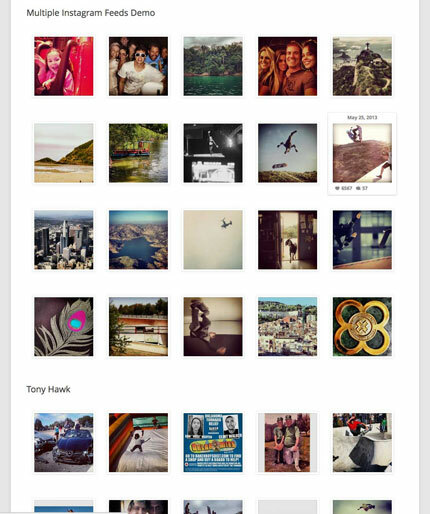 Instagram Feed: displays customizable, responsive feeds from multiple Instagram accounts. You can customize the width, height, number of photos, number of columns, image size, background color, and other settings. Morach: a versatile plugin that adds social follow and sharing buttons to your website. You can customize its styles, button placement, and other options in the backend. 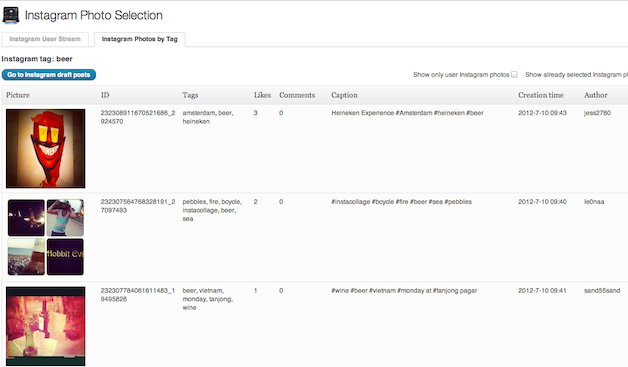 Instagram: a simple tool for displaying your Instagram profile information on your website. You do have the option to display multiple profiles. Instgram importers: here are a bunch of plugins that let you import Instagram photos to WordPress and save time in the process. 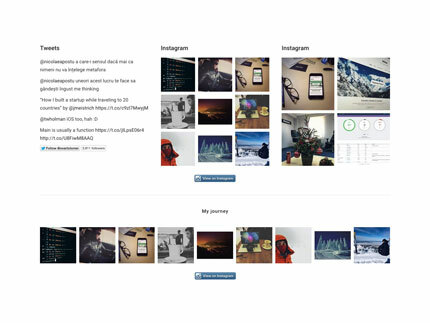 Instagram Journal: leverages the Instagram API to display photos, items you have liked, hashtags, and everything in between in form of a gallery. Feed Them Social: displays custom feeds from Facebook Pages, Groups, Events, Instagram, Pinterest, and other social sites on your site. These social feeds will be responsive. 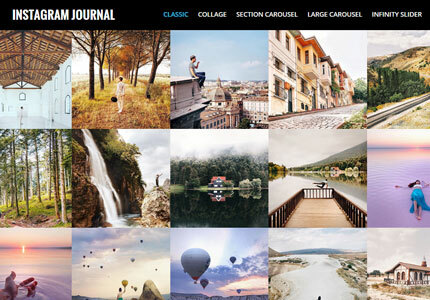 Easy Instagram Feed: allows you to display customizable and responsive Instagram photos on your site. It supports showing photos from multiple accounts. It has multiple layout options. 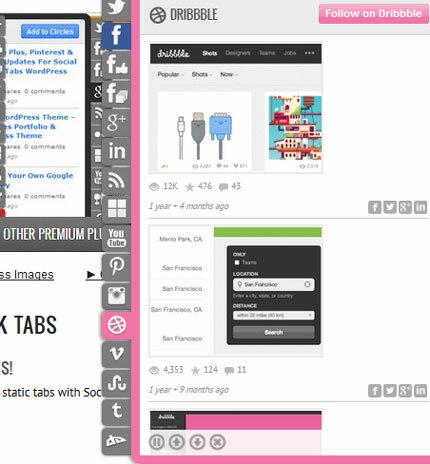 Social Media Feather: a lightweight social media plugin that adds sharing and follow buttons to your website. Many top social networks are supported. 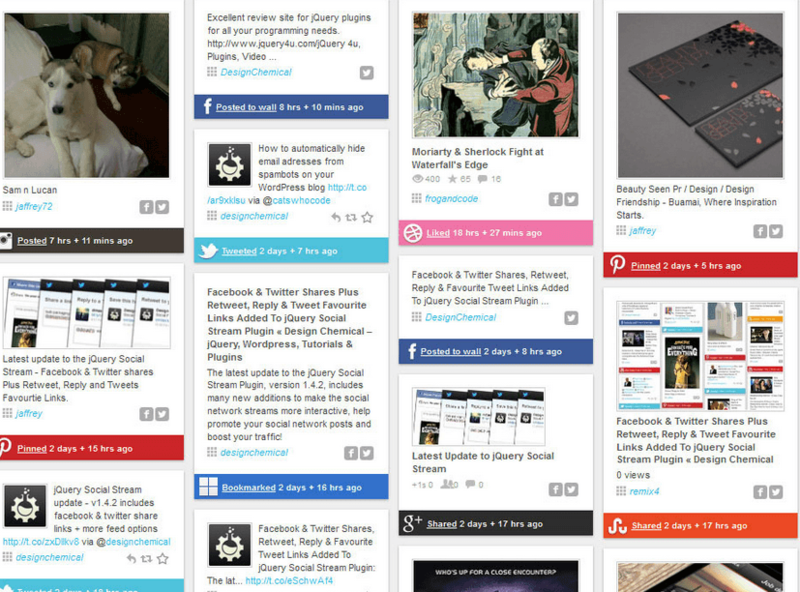 WordPress Social Stream: combines all your social network feeds into a single network stream, allowing you to create a social network wall for your site. WordPress Social Board: this plugin combines all your social networking activities into one social stream to display on your site. It has over 15 site and 30 feed options. 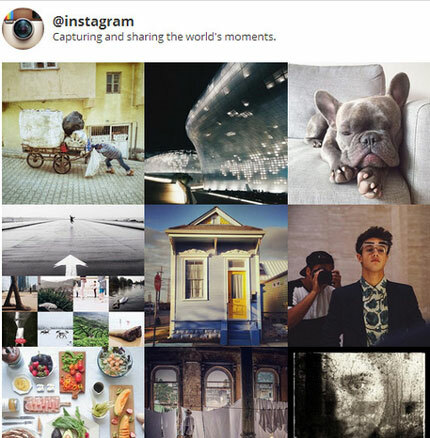 Instagram Widget by WPZOOM: another customizable plugin that lets you share your Instagram activities on your site. 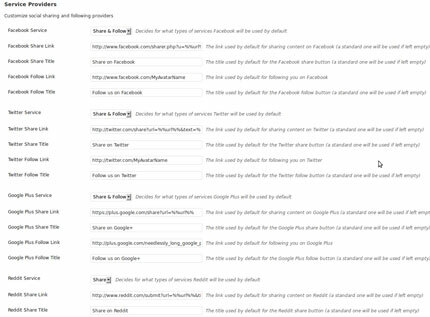 Social Network Tabs: supports 16 social networks and 69 feed options. It combines your social network profiles and feeds into slide out tabs for WordPress. 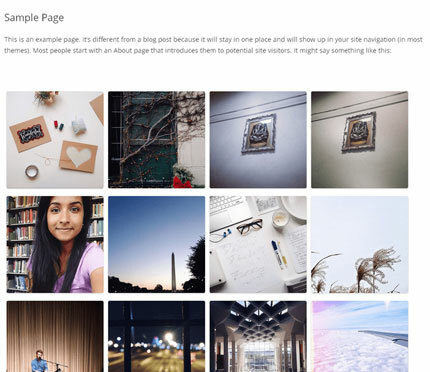 Instagrate to WordPress: integrates Instagram with WordPress, allowing you to post new images to your blog automatically. It has configurable post settings. Have you found better Instagram plugins? Please share them here.